Get both Fitness Plan & Nutrition Plan for £35! A programme and personalised plan for everyone to reach their goals and to push you beyond your limits. Services include: 1 on 1 Personal Training, Group Training, Macro Nutritional Advice Plans, Workout Plans and Supplement Guides. Hand written and bespoke to client’s needs! If you don’t go to the gym to better yourself what do you go for? You should never go to the gym to compete with who can lift more it’s about bettering yourself, compete against you. Change your mind and it will change your life. 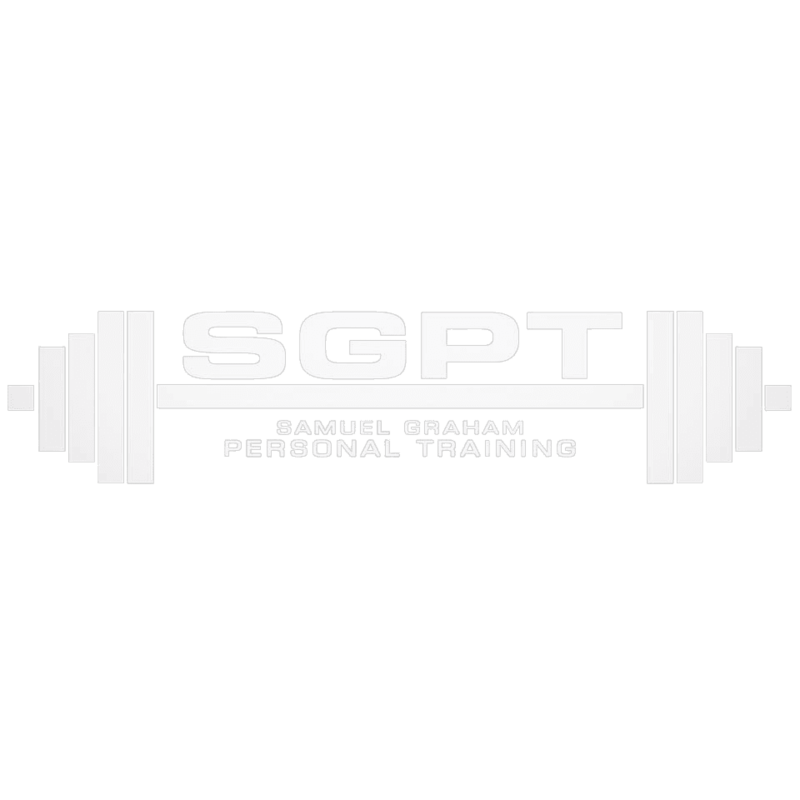 For those looking to train with SGPT on a long term basis, he will conduct an initial physical analysis to create a regime specifically tailored to you, taking into account your training experience, potential injuries, limitations and training availability. You will then be guided through an entire programme of body recomposition, which will include customised training and nutrition programs, complemented by continuous support throughout. All of this will be tailored around you and your goals. For those looking to train on a less frequent basis, or as a one off, he can either take you through a challenging training session, focus upon your weak points, or look to focus upon assessing and improving your overall form and technique this depends on what you personally want to achieve from your sessions.